I'm writing this especially for a member of a depression forum I'm with but it's useful to know for everyone who wants to know how to start a blog. 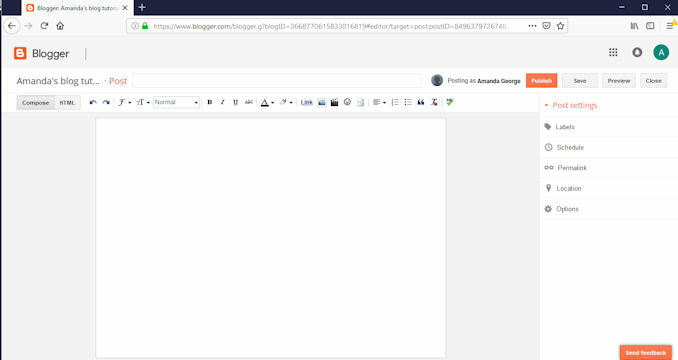 I'm taking these screenshots in Firefox and using blogger.com but it'll be the same in other browsers too, it'll just look a bit different is all. 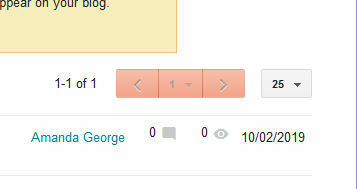 You see that button that says "Create your blog" yeah? You need to click on that. 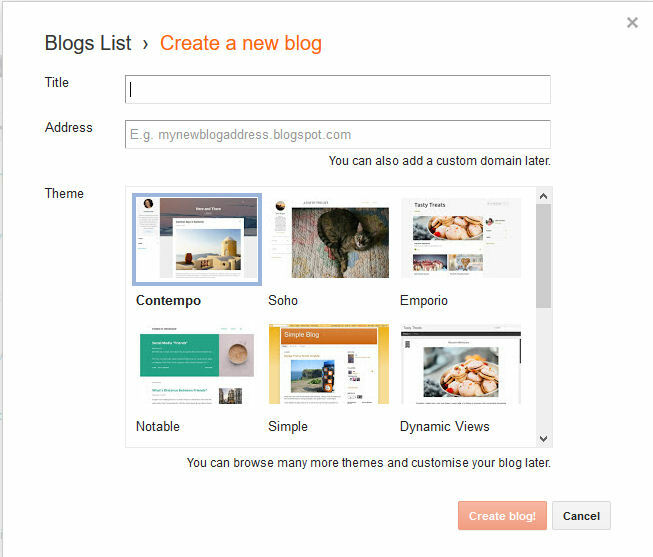 Now you need to decide which email address you want to associate with your blog. 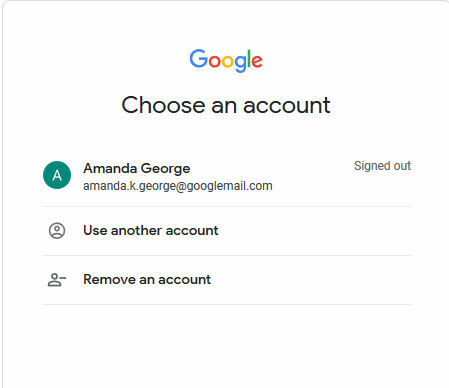 I use my Googlemail account for all my blogs, but if you want to use a different one, just click on the appropriate button. 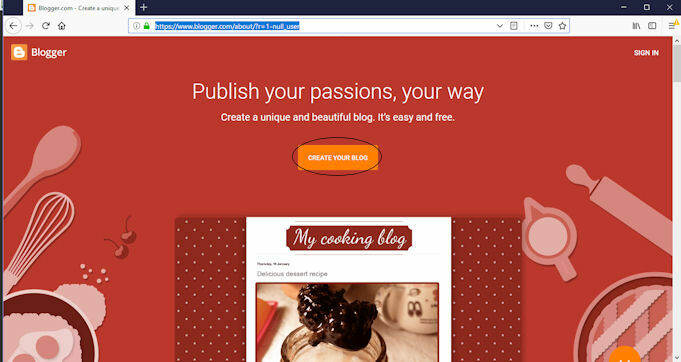 This next screen is where you customise your blog by choosing the title, URL (has to end in blogspot.com though) and choose the look of your blog. Totally up to you what you choose here - this is your blog so it's totally your decision. 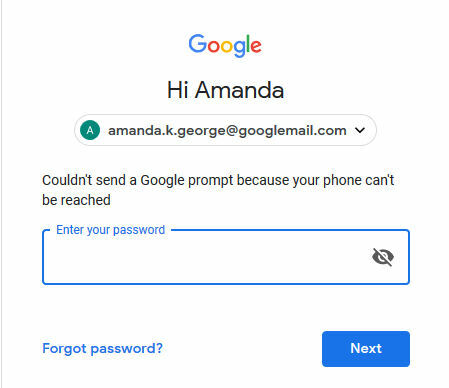 Hit the "no thanks" link on the next 2 screens (unless you want to pay for any of these things) but this tutorial is for a free blog. You now have a blog! Congratulations! Experiment with what each of the buttons do and have fun! Close - closes the post and puts it in the list as a draft. It only saves at the default times though so it's wise to save your posts regularly, especially if they are long or you need to leave the screen for more than a few minutes. 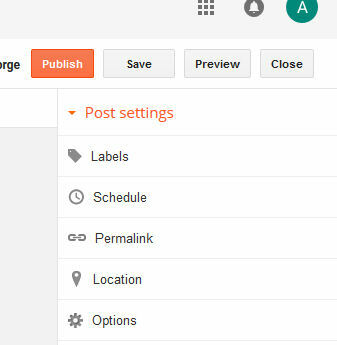 Preview - shows you what your visitors see before you publish it so you can make any changes or whatever first. Save - it's wise to get into the habit of using this button so that you don't have to re-type huge posts if your laptop's battery runs out or there's a power cut or any of those other annoying things that happen to computers. 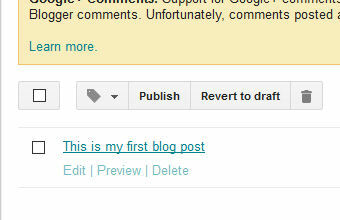 Publish - this is the button to press when you are happy for the world to see that post. ...which takes you back to the page you created you post on and you can keep writing and editing to your hearts content again! When you are totally happy with your post, just hit the 'Publish' button and your post is online, waiting to be read! OK, just a couple of final little bits about this screen. On the right side of each post are two little graphics. Right now they show 0, that's totally fine and dandy 'cos you've only just published your post but the speech bubble shows how many comments you've got on that post and the eye shows you how many people have seen/read your post. Congratulations! You are now a blogger! Go get 'em!